Last edited by burp; 03-10-2010 at 02:35 AM. That's it? Can you explain what the website is about? 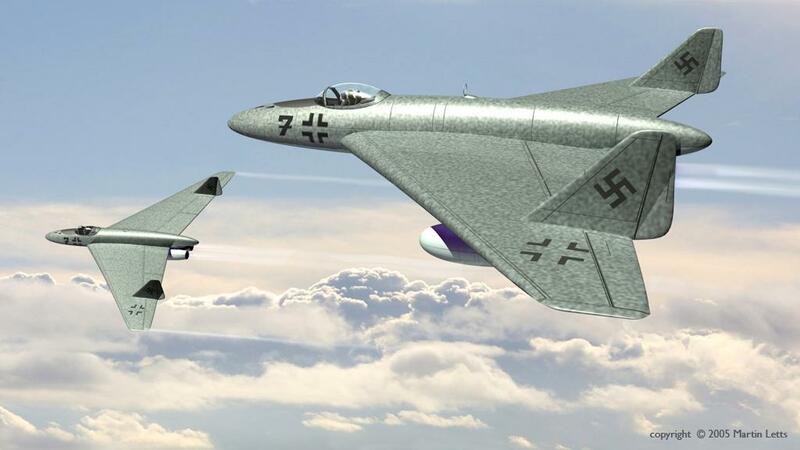 It contains infos and images about late model of German WWII airplanes, model that didn't achieve operational status for various reason, experimental models and concept of airplanes that reached only scaled down model stage or simply never go further than paper projects.